Photographs of the Norfolk Broads – It is such a joy to go out on a ramble and capture the beauty of the Broads with my camera. The Broads are very important for wildlife. Much of the fenland and open water, as well as large areas of grazing marsh, are designated as sites of European Importance for wildlife. The Broads are a network of mostly navigable rivers and lakes in the English counties of Norfolk and Suffolk. The Broads are Britain’s largest protected wetland and are home to a wealth of wildlife,especially birdlife. The late Ted Ellis, a local naturalist, referred to the Broads as “the breathing space for the cure of souls”. Hope you enjoy looking and maybe one day visit this area of outstanding natural beauty – how about a boating holiday on the broads? 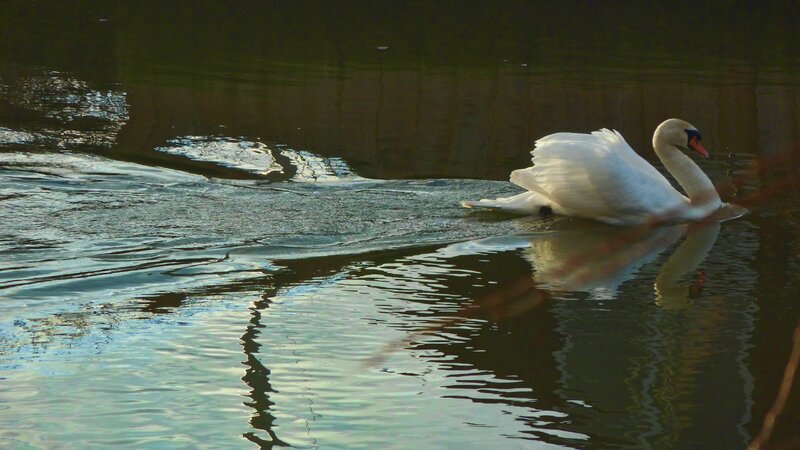 This entry was posted in Norfolk Broads, Photography, valzart and tagged landscape, Nature, norfolk broads, photography, Valerie Anne Kelly, wildfowl, wildlife, windmill, woodland by valzart. Bookmark the permalink. Awesome clicks. I wonder if you’ve uploaded high resolution images somewhere. You have beautiful work. 😀 Thank you so much for following me. It means a lot to me. I didn’t know about the Broads and enjoyed the information as well as the photos. Good to hear that such an extensive wetland system is preserved and appreciated. Liked the Ted Ellis quote. Glorious! Years since I’ve been to Norfolk.